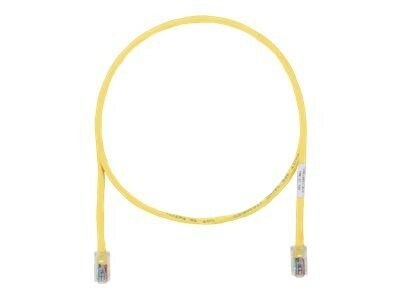 This CAT 5e cable meets ANSI/TIA-568-C.2 CAT 5e component standard. The conductors are 24 AWG construction with insulation. The copper conductors are twisted in pairs covered by a low-smoke, flame-retardant PVC jacket.